Tasting notes: a floral vanilla aroma, and sweet vanilla notes. 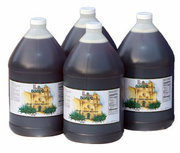 All around favorite syrup. Enjoy! 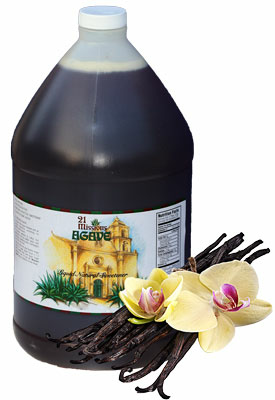 Vanilla Agave Production Note - Vanilla extracts from multiple growing regions (Madagascar, Mexico, Indonesia, and Tahiti).